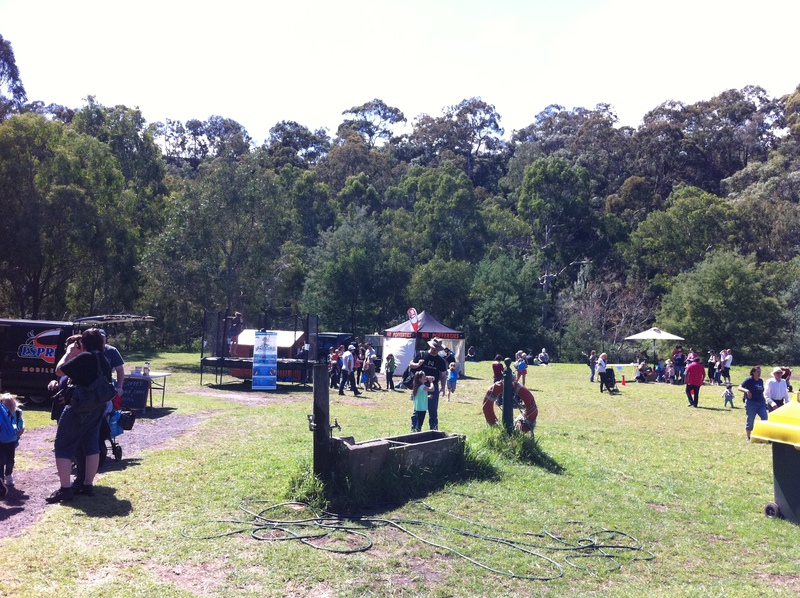 Awesome Playgrounds participated in the Scope Family Fun Day at the Collingwood Children’s Farm last Saturday and I have to say, we had an absolute ball! It was a real privilege to be there supporting Scope Victoria, as all funds raised on the day went straight towards their incredible work assisting those with disabilities. Awesome Playgrounds helped to raise funds primarily by donating a Funhouse 2 cubby house. We arrived at the Collingwood Children’s Farm about an hour before the Family Fun Day began to finish setting up along with all the other participating companies. The weather was already heating up and it looked like it was going to be a fantastic sunny day! Soon after, people starting flowing through and Vinnie Mammoliti (aka DJ Vinnie) got the tunes playing. 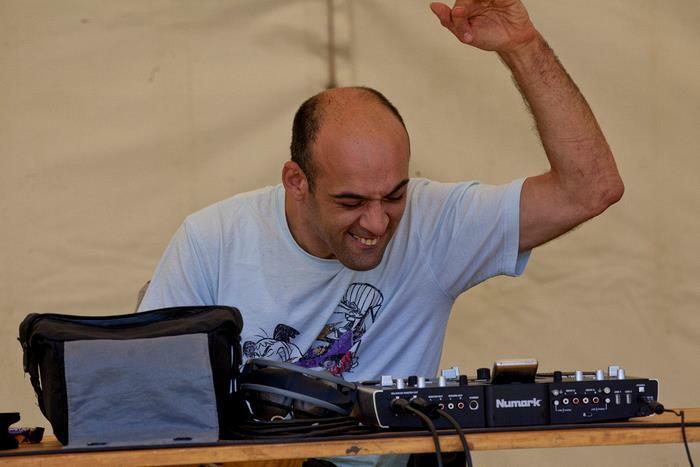 He was particularly impressive as he is a cerebral palsy sufferer and spun the discs like no other! The Mix 101 FM street crew arrived too and were handing out lots of prizes! We had so many kids already lining up for a go on the trampoline (as well as a few brave parents) and it wasn’t even lunch time. 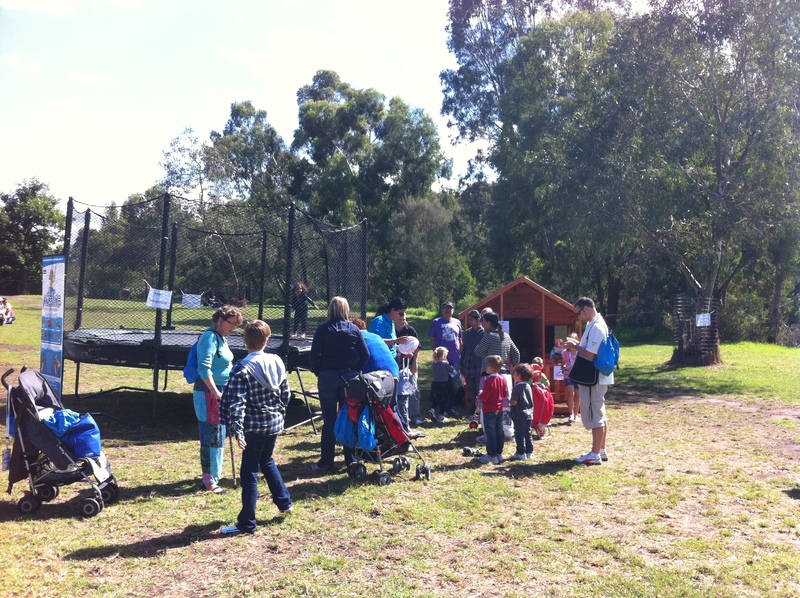 Interest in the donated cubby house we had on display grew rapidly as people only had to buy a raffle ticket to go in the draw to win it. It wasn’t long until heaps of raffle tickets were sold and we’d heard from many excited parents telling us how much they’d love to see the cubby house in their backyard. As we started to get hungry, we thought it’d be a great idea to grab a sausage sandwich and hamburger, both very well cooked by the Scope volunteers on the BBQ. It was getting hot as it neared 1pm, which was when the event was at its’ busiest. 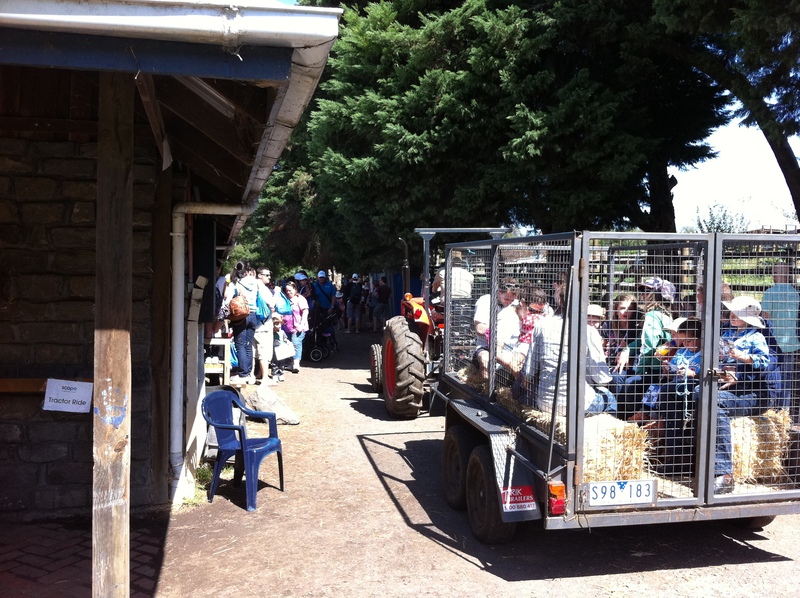 There were lots of other activities happening including tractor rides, pony rides, the gumboot throwing challenge plus a farm full of animals to see and enjoy. At around 2:30pm it came time to draw the raffle and Awesome Playgrounds got to do the honors. The winner was Walter, and although he was no longer at the Family Fun Day, he was over the moon to hear that he’d won the cubby house when we called him! By 3:30pm everything began wrapping up as it was a long, hot day and everyone was getting tired from the excitement overload. We let the last of the children finish jumping on the trampoline then packed everything up to head home after an incredible Family Fun Day!